« Synapse Applications Due @ Midnight! 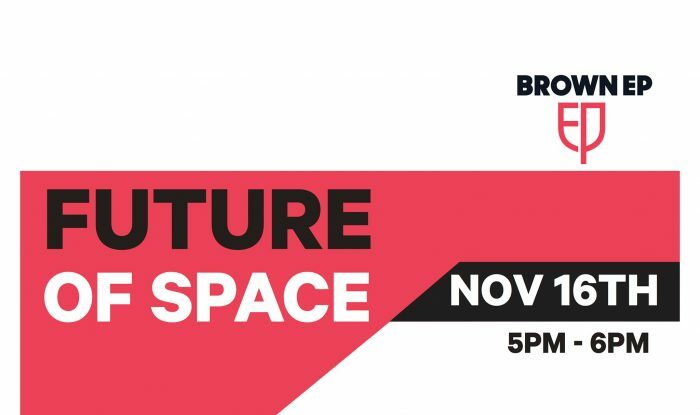 Brown Alum Alan DeClerck will speak on the future of next-generation applications and analytics to support the commercialization and expansion into space, and opportunities for entrepreneurs to exploit new data sets across industries ranging from satellite operations to insurance/risk management! Say you’re going to the event on Facebook!